Four teams, 12 runners, 1 prize pool, and each Dark Souls game (1-3). 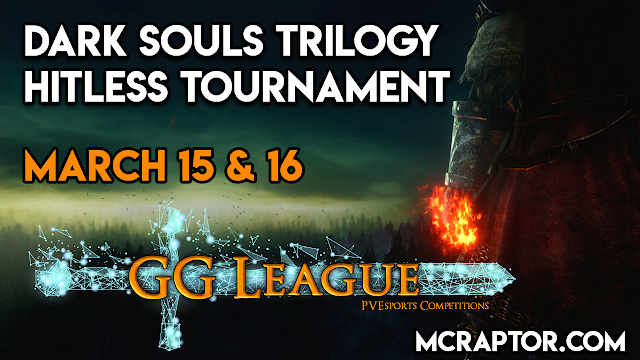 The trilogy tournament is coming your way March 15 and 16. This is the LAST tournament before Sekiro: Shadows Die Twice. 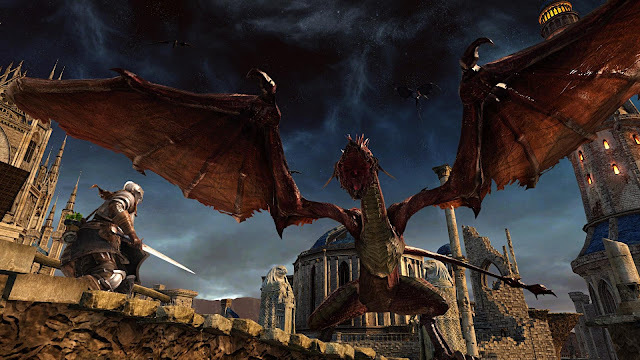 The GG League: Dark Souls 2 Tournament is on Feb. 22 and 23! Six hitless ("no hit") runners compete for glory and a $250 prize pool! Runners Otzdarva, McDrunkard, The Happy Hob, and FaraazKhan return, along with competitive newcomers ThePapaFinn and Vahiguru. Fierce competition, bonus exhibition matches, and GIVEAWAYS! Check back for more information soon.